2014 – 2015 Annual Report to the Community. 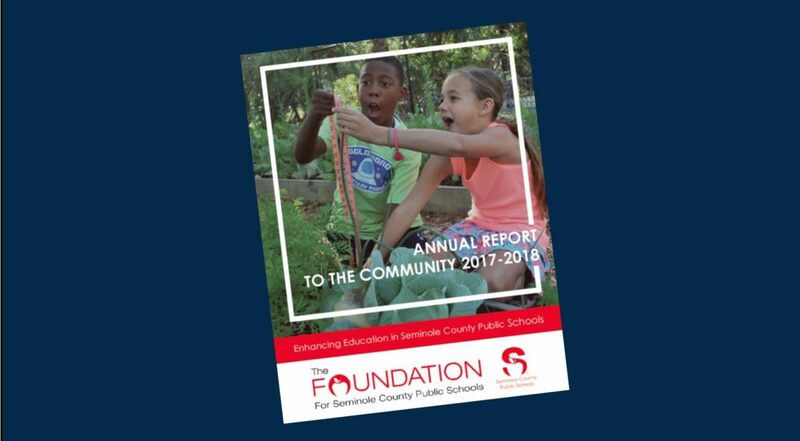 2013 – 2014 Annual Report to the Community. 2012 – 2013 Annual Report to the Community.